AMY K. NICHOLS lives on the edge of the Phoenix desert with her husband and children. In the evenings, she enjoys sitting outside, counting bats and naming stars. Sometimes she names the bats. 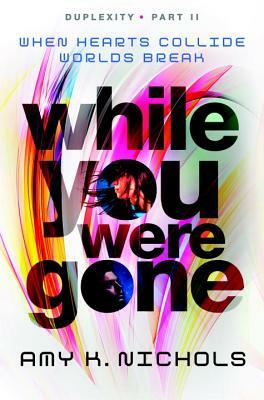 Now that You’re Here was her first novel, and While You Were Gone is her second.